For a pro blogger wise to all corners of the internet, getting savvy when it comes to bagging the best style steals online is a breeze. All that shopping choice can be overwhelming though right? No sweat. 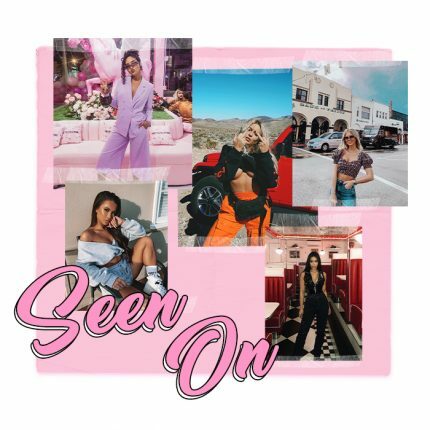 We called on some of our fave blogger bae’s to do the hard work for you by rounding up their fave “add to bags” right now they’re hoping to check out come Black Friday. What’s On Your Black Friday Wishlist? 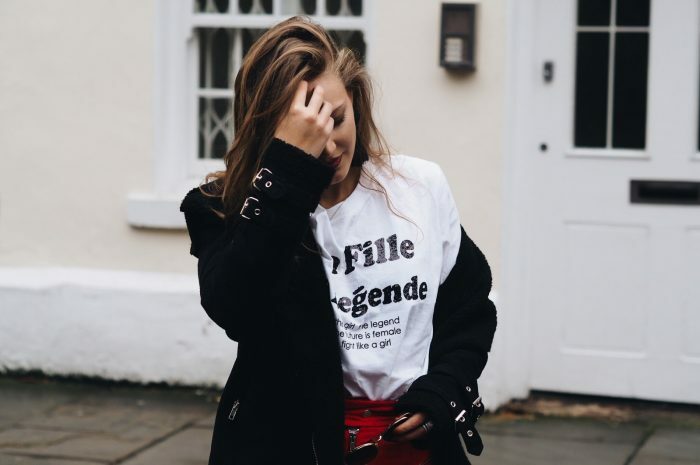 Whatever your online shopping fingers are hoping to bag this Black Friday and Cyber Weekend, get inspired ahead of the game with these blogger’s top picks. It’s hella cold outside RN and if you only treat yourself to one winter coat this year, we say make it the aviator statement jacket. 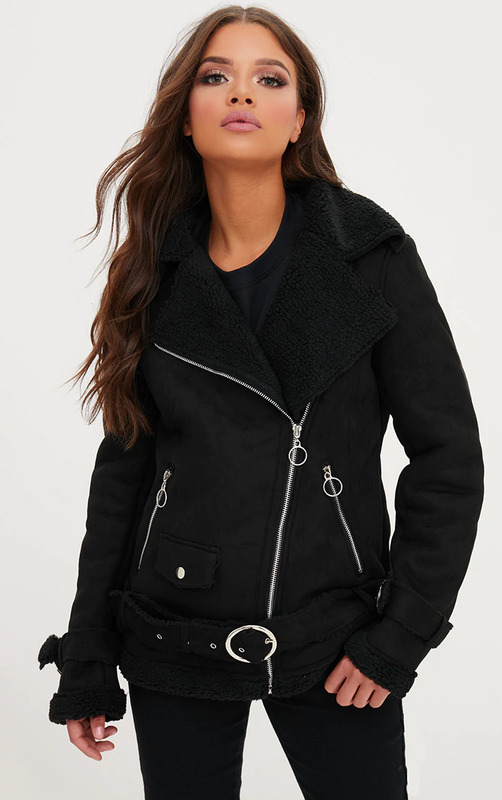 Think of it as a warmer update of your fail safe go-to leather jacket to combat the cold when you’re “out” out without compromising your #OOTN. White lace is always right for the festive season and has there ever been a more winter wonderland ready dress for any Christmas party than this? We think not. Lucky for you you can wear this again come spring for any big deal occasions you need to attend. Rich jewel tones are so right on for the upcoming festive and party season and this subtlety fire emerald green dress is perfect for everything from winter weddings to date night with bae. Make this day time appropes by layering over a black roll neck knit, some trusty high denier tights and ankle boots. Ok we lied, you def need more than one winter coat this year and we’re feeling this seriously extra style. We can totes see Rihanna throwing this over her statement and shiny and itsy bitsy NYE party dress to stay warm whilst still looking cool AF. Finish off with a pair of casual kicks for a “didn’t try too hard” look. Vinyl? Check. Red? Check. Two things trending now that you seriously need in your wardrobe. 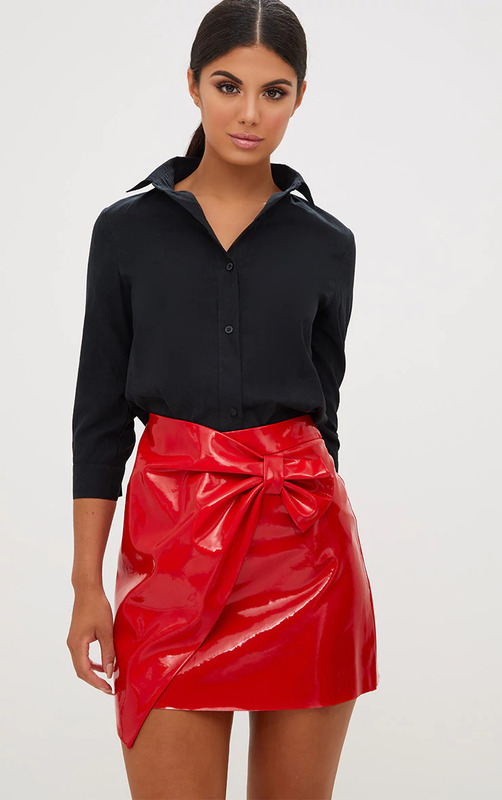 Make your savvy shopping even easier with this two in one “must buy” skirt. Wear for day with a contrasting toned down button up shirt to make your office wear way more flames. Black Friday drops 24th November. 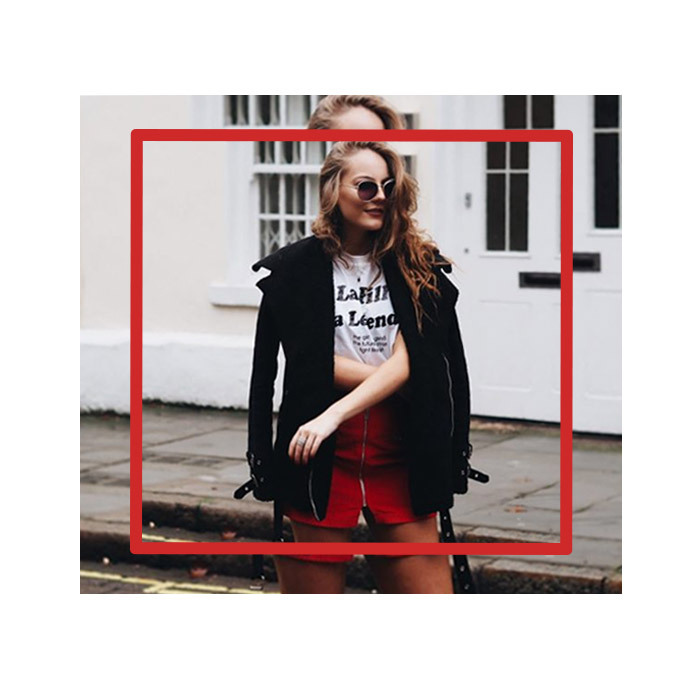 Take inspo from our blogger baes and prep ahead of the game – wishlist your own Black Friday “must buy” pieces now.